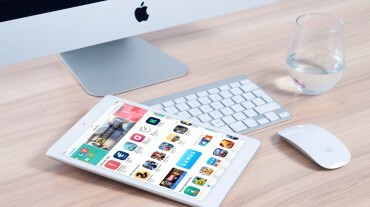 User Experience (UX) is needed by companies to stay relevant and competitive. The definition might be a given, but there actually layers to what UX really is. So what is UX? Why is it important? 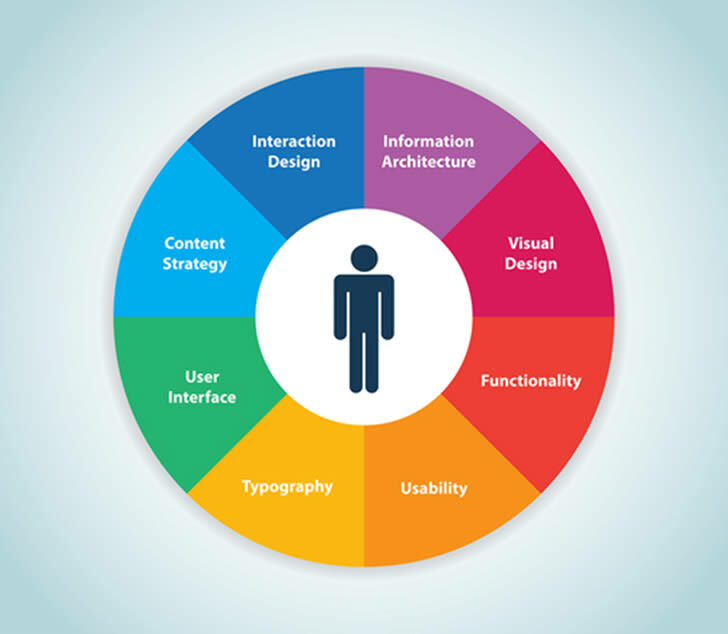 User experience encompasses all the traits listed above. A note to add, UI is commonly used to describe UX which makes it easy to confuse the two. User interface is the visual design that helps us interact, such as the icons you press on your iPhone to get to your desired navigation. UX is the brain that tells that icon to do the job it’s meant to do. Here is a great analogy. Think of a new restaurant you heard about in town. On the first impression, it’s aesthetically appealing and the hostess was kind when she seated you. Once you were handed a menu. The menu was difficult to read because it was in hieroglyphics with no translation. The signs were also confusing to go navigate to the washroom. Moreover, the customer service you received wasn’t great. You know you won’t be coming back. Translating that into a technology sense, the design was initially great, but everything became difficult to comprehend. Things were hard to find and in the end you didn’t have a great experience. That’s where the UX designed failed. In running a business, that person’s interaction with your product or service could determine if they will use the product. More importantly, if they will return and recommend it to others. If you’re creating a website for your business, you need to have a user experience people enjoy. Therefore, the design behind the visual interface – whatever it is that pulls our emotion to interact with that product or service, is important in the long-run. 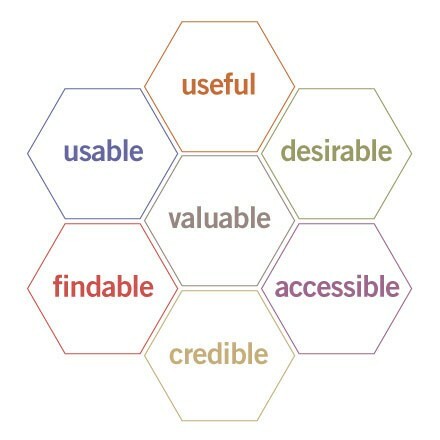 Peter Morville and his friends had invented a honeycomb design which best answers what you should enhance your user experience creation. In targeting these seven traits, you will find that the experience for the individual will be more pleasant. UX is not leaving anytime soon. Companies have begun to see how important their customer’s impressions of their brands are and that designing a great experience is the best way to build trust and loyalty. 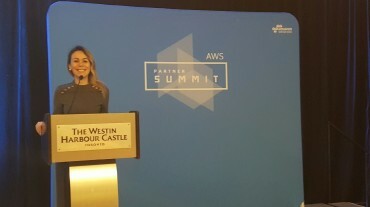 Additionally, as the standards for good UX continue to grow, users are getting used to better experiences – ultimately better online customer service.